Education — Freeman & Associates, Inc.
Dorothy Height includes the new construction of a 91,000 square foot building located on approximately 17.4 acres in Columbus, GA. 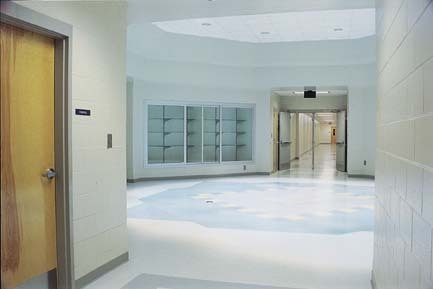 The building contains 40 typical classrooms plus a media center, art room, two computer labs, music room, special education classroom, speech & visually impaired classroom, gymnasium, cafetorium, kitchen, and administrative offices. This is a new school with 110,000 square feet containing academic and vocational classrooms, gymnasium, cafetorium, kitchen, band and choir rooms, media center labs, administration offices, and a football practice field. There are over 40 classrooms containing SMART boards. Administration and Classroom Annex facility for Central Georgia Technical College in Macon, GA. A Georgia State Financing & Investment Commission Project. This middle school was the first new school to be constructed under the Muscogee County School District's new building program in Columbus. Freeman won the bid and value engineered the project into budget to proceed. 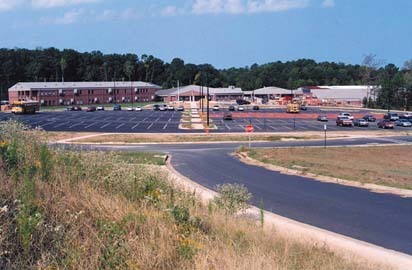 The construction process along with discovery and resolution of various construction issues for this school, served as the prototype for the other school projects to follow. 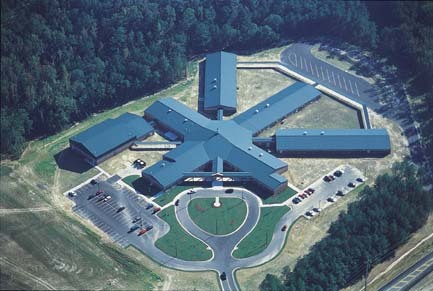 The school was completed as scheduled and opened on time for the new school year. 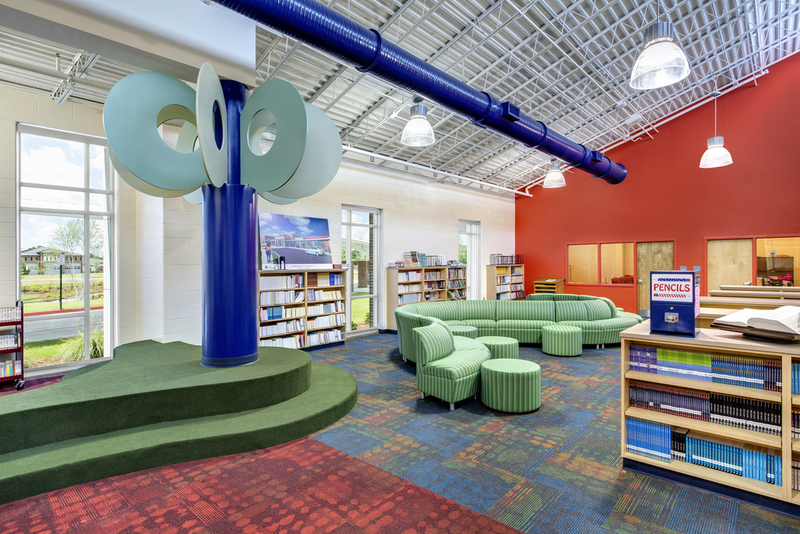 Located in Midtown, Columbus, this 80,000 square feet of new construction serves approximately 700 students and teachers. Built on an aggressive 12 month schedule, this school has new classrooms, cafeteria with kitchen, computer room, media center, and administration offices. Demolition of the existing school and new construction of a 92,000 square foot, two story elementary school with masonry, glass and steel exterior which houses classrooms, cafeteria, full kitchen, gymnasium and administrative offices. 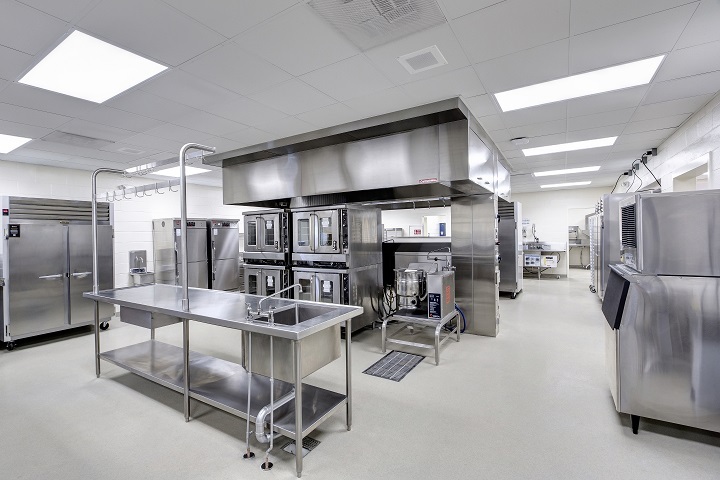 The cafeteria and full kitchen are located in a section of the prior school which we completely remodeled and connected to the new building. This $37 million dollar project consists of new construction of a 240,000 square feet, two level high school in Columbus, GA. This is Georgia's first completely wireless high school and includes 67 wireless classrooms with SMART interactive whiteboards to engage students in learning, performing arts classrooms, science labs, auditorium, and gymnasium. Site features include football, baseball, softball, track and field and soccer facilities. 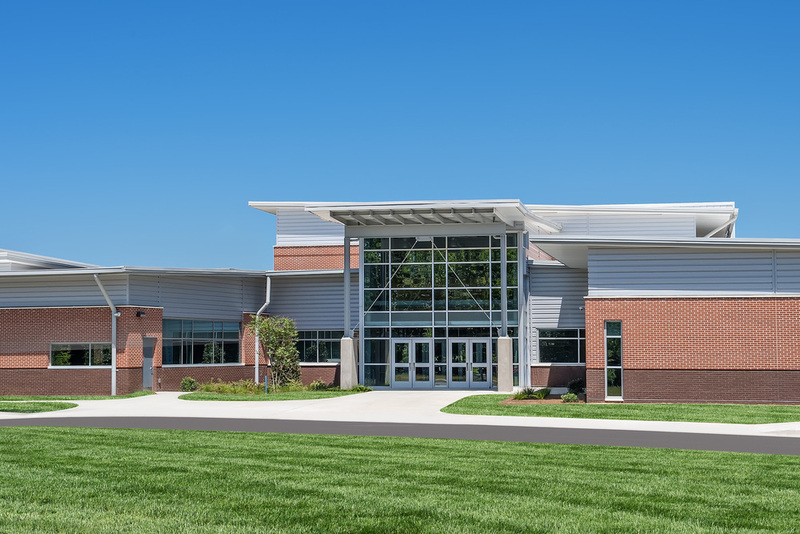 The "flagship"project of the Muscogee County School District's entire multi-million dollar SPLOST building program, Northside High School was the first new high school built in Columbus since 1978. 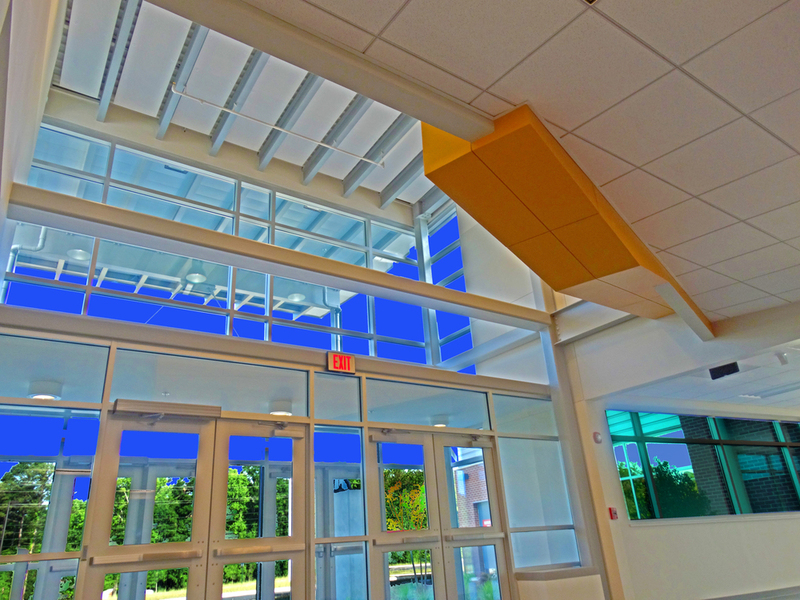 The administrative and classroom building wings were completed in twelve months and the cafeteria and gymnasium followed in two latter phases a month apart. Freeman met all completion dates and the school opened on time. — Myles B. Caggins, Jr. This state of the art teaching, research and extension facility supports a variety of activities in the Department of Animal Sciences.